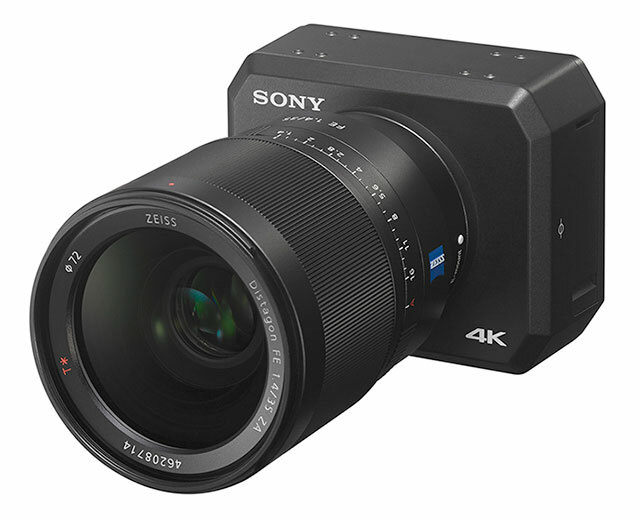 The Sony UMC-S3C is the latest camera announced by Sony; the tiny 4K beast features a massive 12 megapixel full-frame 35mm sensor, interchangeable E-mount and extreme low-light sensitivity that goes up to nearly half a million! Weighting in at just 400 grams and sporting a very compact footprint, the new UMC-S3C can be used in a variety of applications from POV camera, dashboard cam, action cam for TV/broadcast productions or action sports shoots, surveillance and many more. The vivid, full colour 4K images out of the camera offer a 4x increase in resolution compared to conventional HD cameras giving you crisper and more lifelike detail. The UMC-S3C is not only capable of recording 4K, but also reaching staggering ISO levels of 409,600 making it perfect for wildlife documentaries, surveillance or any other application where super-low light sensitivity is a must. Long duration video recording is also possible as the stand-alone camera is equipped with a memory card slot on the camera body, instead of network cabling feature; a 64GB memory card can store up to 125 minutes of 4K footage with standard quality (30 fps/60 Mbps) in the XAVC-S format at 100Mb/s. 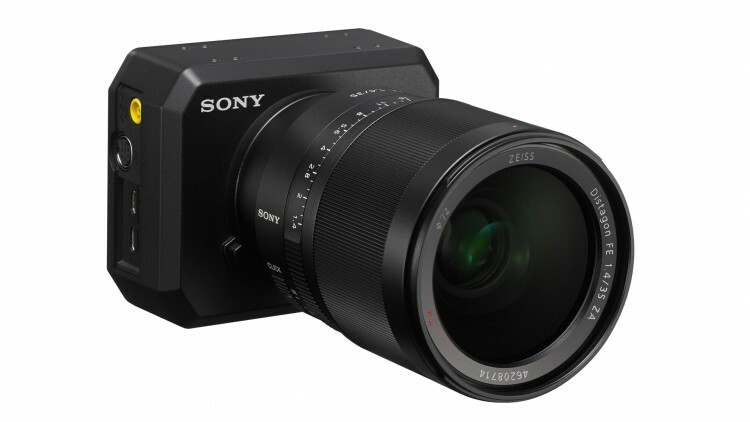 There's no word on pricing yet, but the camera looks like will be available late Summer. To get your pre-order in or talk to us about the UMC-S3C give us a call on 0208 977 1222.